The 5th annual Vancouver Tea Festival is right around the corner, taking place from Saturday, November 3rd – Sunday, November 4th, 2018. 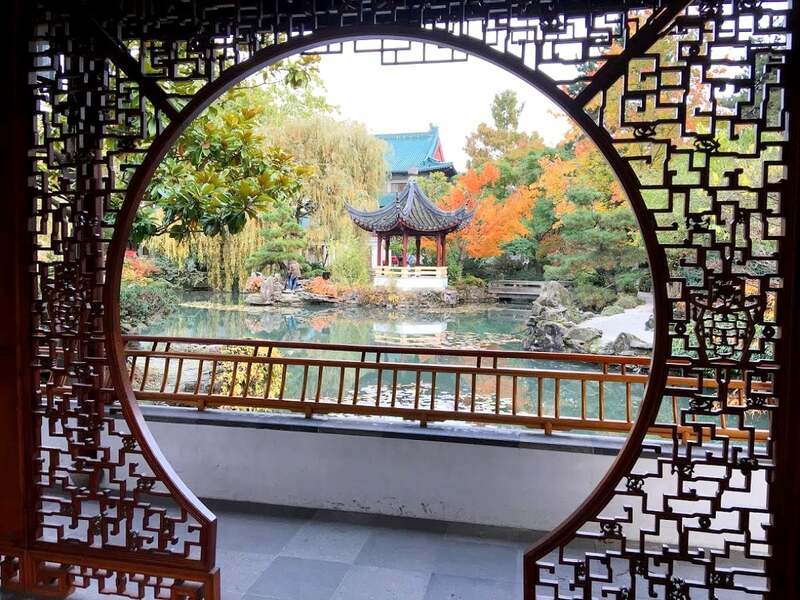 The festival will be held at the Chinese Cultural Centre of Greater Vancouver and the adjacent Dr. Sun Yat-Sen Classical Chinese Garden – lauded by National Geographic as the ‘World’s Top City Garden’- as you experience a true pan-cultural celebration of tea in all its forms. 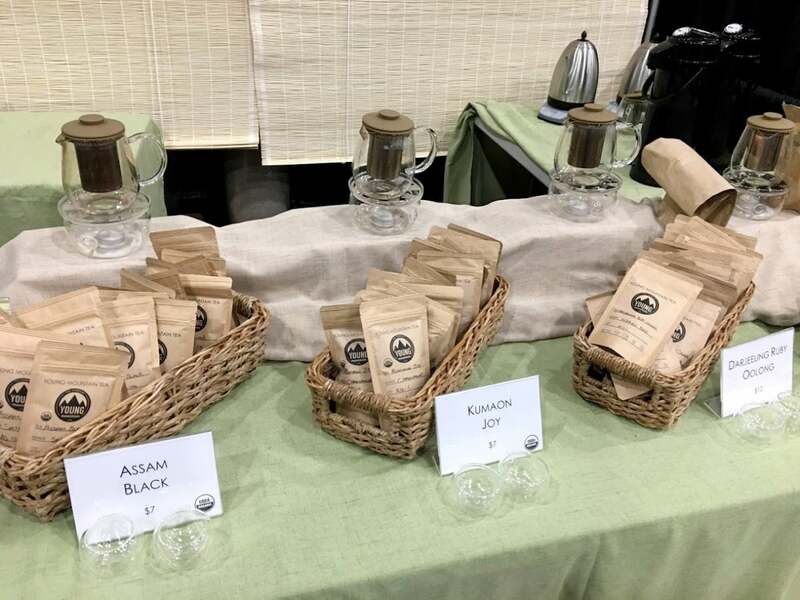 In just a few short years, the Vancouver Tea Festival (VTF) has become the largest and best attended of its kind in Western Canada. Visitors can expect a retail marketplace, presentations and tastings galore. You’ll discover a vast variety of teas to suit all tastes and budgets. In addition, vendors from Canada, the United States, and China will be attending this year’s festival. A number of new additions will be featured at this year’s festival. This includes exhibitors featuring tea spirits (19+ only, ID required), more free and by-donation tasting tables than ever before and all large presentations will be free with combined Exhibition + Garden tickets. The Spirit Of Tea is one of the two tea spirits exhibitors that will be showcasing their fine products. Launched in 2017, this local company creates fresh, fun and elegant spirits artfully infused with distinctive blends of high-quality tea. They have two flavours for you to choose from: Earl Grey black tea-infused gin and Vanilla Rooibos liqueur. The festival will run from 10:00 a.m. – 5:00 p.m. on Saturday and from 11:00 a.m. – 4:00 p.m. on Sunday. Dr. Sun Yat-Sen Classical Chinese Garden and the Chinese Cultural Centre of Greater Vancouver are a very short (less than 5 minute) walk, via Keefer St., from the Stadium-Chinatown Skytrain station. Numerous bus routes from across Metro Vancouver service the Chinatown area and make it easily accessible. To see a full list, click here. Tickets are on sale now and range from $4.95 – $43.95. Children 5-years-old and under will receive free festival admission. To learn more about The Vancouver Tea Festival, please visit vancouverteafestival.ca.